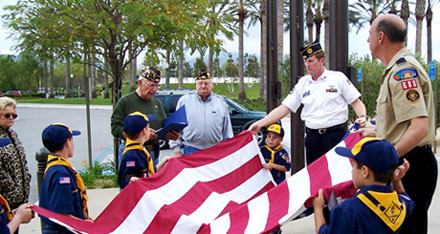 The American Legion’s support for Boy Scouts of America began at the Legion’s first national convention in 1919. Today, Legion posts sponsor more than 2,500 Scouting units across the country. This is natural for Legionnaires, who bring their service-learned skills and experiences as veterans to help build character and positive traits in our country’s youth. Few other post activities generate more goodwill from the community. The Legion annually honors the Eagle Scout of the Year at the national convention. The winner of the competition receives a $10,000 scholarship, and the three runners-up are each awarded $2,500 scholarships. Parker Post 1864 supports Cub Scout Pack 363, Pioneer Trails District, and The Denver Area Council of The Boy Scouts of America. 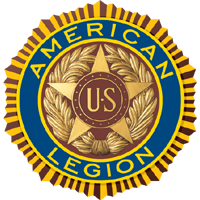 Parker Post 1864 is proud to actively participate in these programs in recognition of one of The American Legion’s Four Pillars of Service (Children & Youth).